TePe Mini X-Soft Toothbrush for 0-5 year olds - Discounted! TePe Mini X-Soft Toothbrush, designed and made in Sweden with Swedish Dental Expertise for the smallest of mouths. 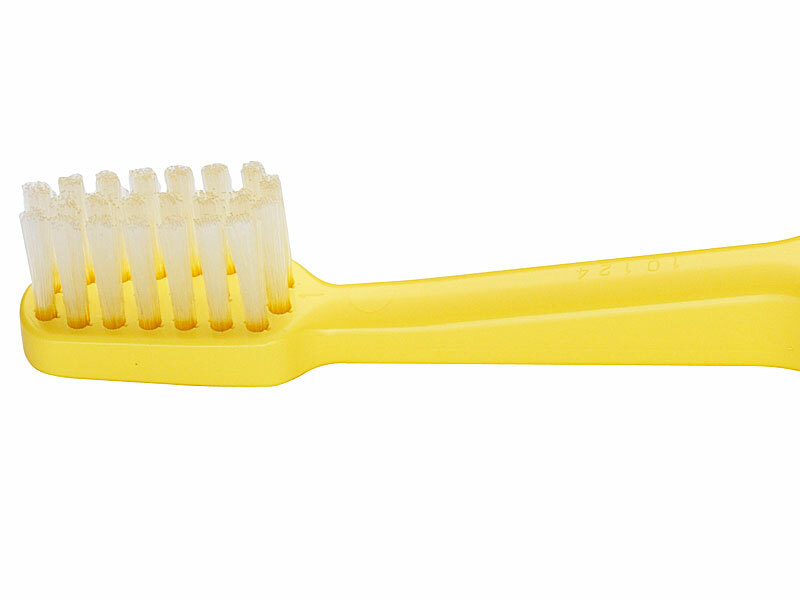 Individually blister packed, extra soft bristles for soft gums and available in a variety of pastel colours. TePe Mini X-Soft Toothbrushes also feature a sturdy, almost full sized handle to make assisting 0-5 year olds to clean their teeth easy for parents/carers. Don't pay too much elsewhere!